Video: Pixel Launcher First Look and Tour! With the Pixel Launcher floating around for sideloading fun (download here), we installed it on a couple of devices and decided to take it for a quick spin on camera. This version feels quite final and polished and completely worth a deeper look now that it has changed names from Nexus to Pixel. For those who missed out on previous Nexus Launcher coverage, now would be a good time to catch up with the name change going forward and new phones from Google under the Pixel name hopefully on the horizon. The Pixel Launcher is a lot like the Google Now Launcher that many of you already use, only it has been slightly tweaked or modernized here and there. For one, you now access all of your apps with a swipe-up gesture from the dock area instead of by tapping on an app drawer button. You will also see a dedicated Google pill or button in the top left corner that allows you to search, next to a dedicated clock and date widget. Neither of these can be moved and have replaced the Google Search bar from the Now Launcher. Finally, we are also getting new folder designs and a really sweet new wallpaper picker that is filled with awesome ‘papers, daily switch-up settings, and “explore” features. 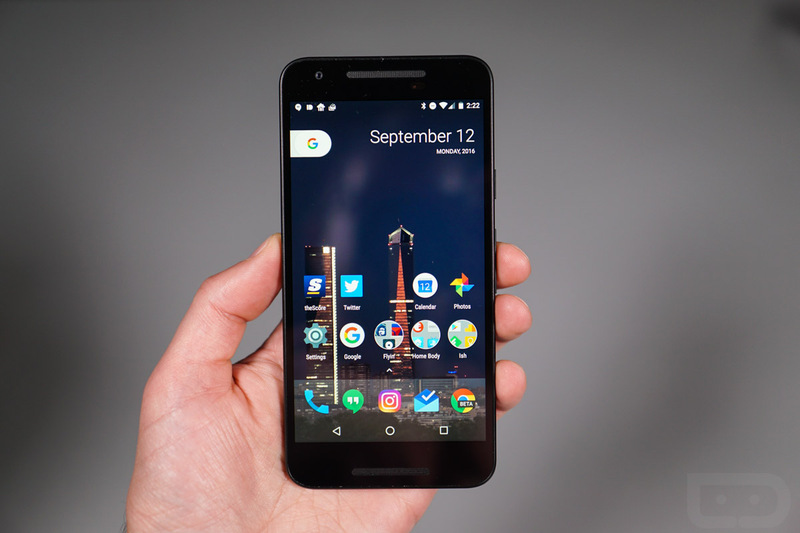 Is everyone ready to ditch the Google Now Launcher for the Pixel Launcher?